2010 Aftermarket Grill or Mods? 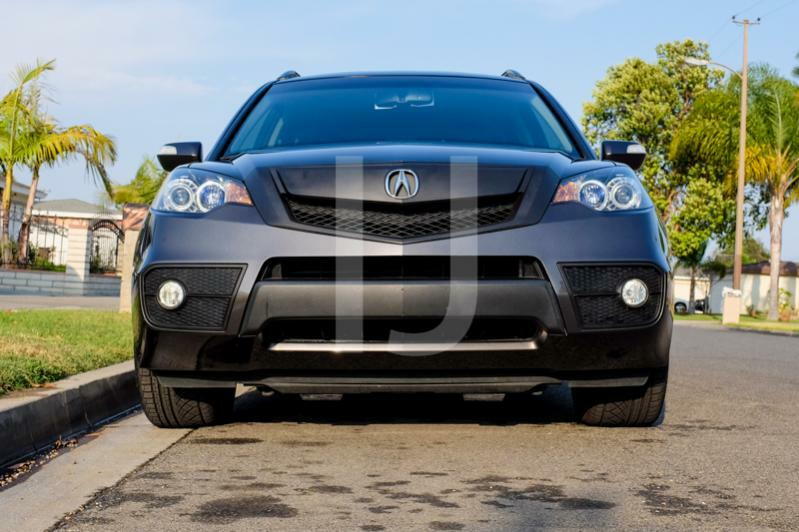 Are there any good Aftermarket grills or mods for the 2010 RDX? I've brainstormed the idea of cutting out the center beam and replacing the grill with black powder coated mesh. It would give an hour glass-shaped grill like many new Lexus models. If you do that, I want updates! Plastidip is the easiest mod. It's somewhat resistant to chipping since it's flexible. Just clean, tape and spray. I painted my parts black and my car is dark gray. I did this same mod to my white 2010. But i dipped the emblem black, too. The fog light area looks way better without the grey, too. I can't stand the grey/silver, it's so nasty. 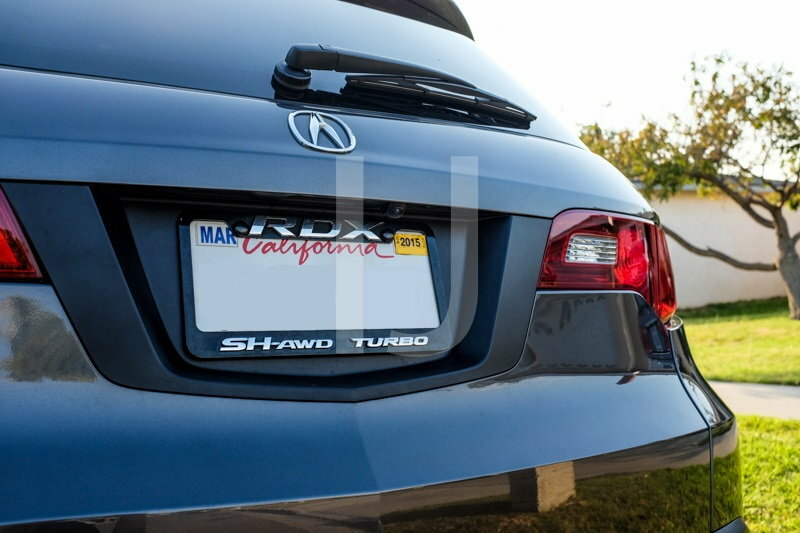 Looks great, I hate that silver they out in the inside and outside of our RDX’s. Where did you get your license plate frame? Looks great! Did you plastidip spray them while on the car? Is there an easy way to remove them to make spraying easier? How many Acura mods would Acurazine Mods mod if Acurazine Mods modded Acuras? 2010 TL, 2010 328i, 2010 Audi A4...thoughts on pro's/con's? Mods Mods Mods. . .
Where are the mods? Show me the mods! My 03 CLS and MODS MODS MODS! Quick Reply: 2010 Aftermarket Grill or Mods?